Bern, London, PIE-Peter Lang, New Comparative Poetics, , 253 p.
This bilingual collection of essays (in English and French) looks at entomology and representations of insects from a scientific, historical, philosophical, literary and artistic viewpoint. 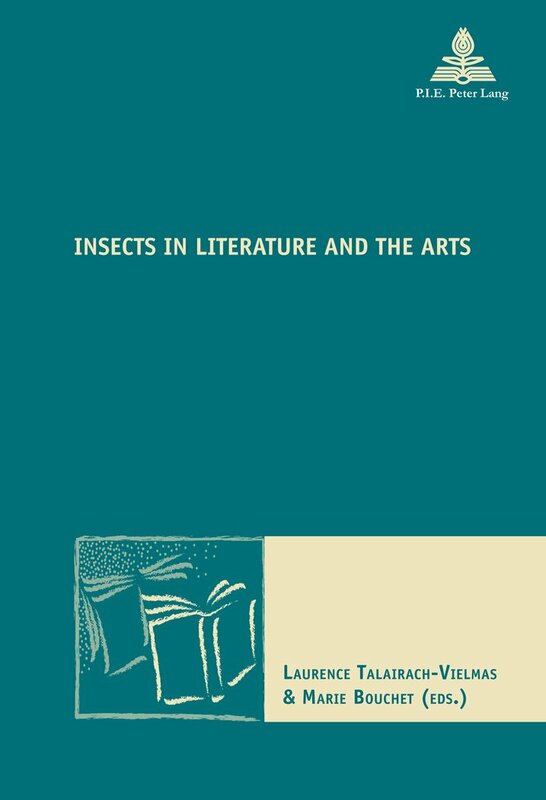 The contributions illustrate the various responses to the insect world that have developed over centuries, concentrating upon the alien qualities of insects - a radical otherness that has provoked admiration and fear, or contributed to the debates over humans' superiority over animals, especially during the evolutionary theory controversy, or in today's ecological debates. Insects not only helped shape new discourses on nature and on the natural world, but their literary and artistic representations also reveal how humans relate to their environment. - Wendy Harding : Insects and Texts. Worlds Apart? - Anne Mccrary Sullivan : Entomology Cabinet. A Poet's Collection.